As a means of storing energy which is instantly available, the battery is becoming increasingly important as technology advances and demand grows for constant power 365 days a year, with 100% uptime expected. However, the demand for non-stop power is not just to reduce downtime and boost productivity. 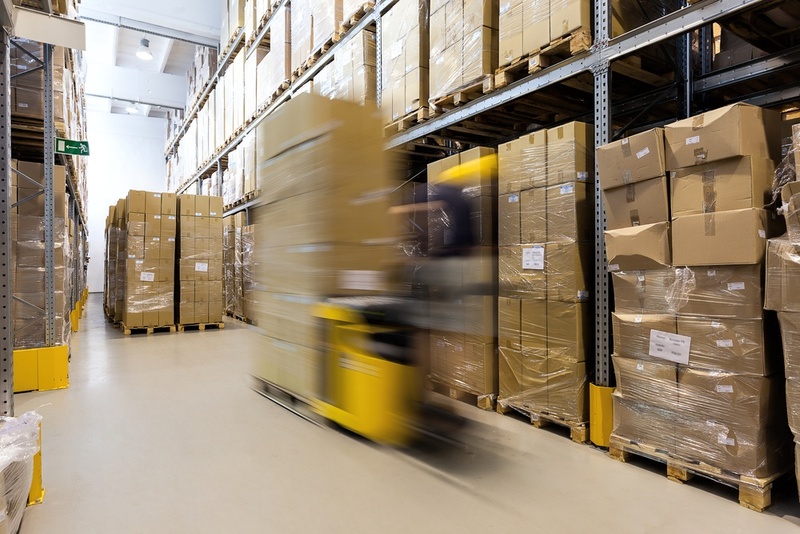 In the motive power sector, if the forklift truck is unavailable when a delivery arrives, this could set back the entire supply chain. The required goods would not be available, which would affect the efficiency of the operation. Deliveries would have to be rescheduled, which could affect your customers’ requirements and your company’s reputation. This kind of disastrous situation could happen simply because a forklift truck battery was faulty and not operating. This scenario could so easily be avoided. Battery efficiency should never be taken for granted and regular inspection and maintenance are absolutely essential if these crucial sources of energy are going to deliver when they are continuously needed and with maximum reliability. High standards of inspection and maintenance are essential when it comes to batteries and servicing should always done by qualified engineers who are trained extensively in how to service a battery. 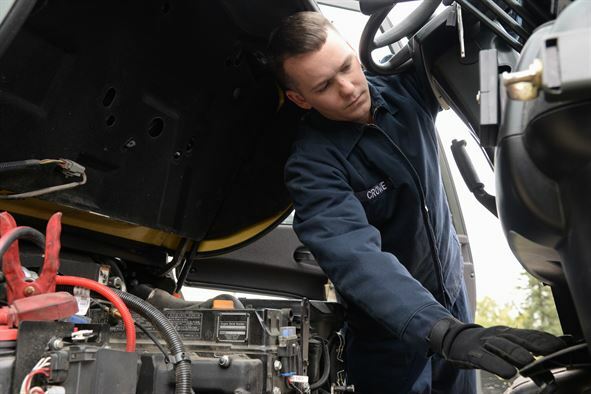 In short, the person responsible for battery maintenance must have the experience to know what they are doing because a battery incorrectly maintained is as bad as a battery that hasn’t been maintained at all. The best option is to use the original supplier of the battery to carry out all maintenance and servicing as they know the battery inside out. It only takes a simple slip up to damage the battery and render it useless. Also, a poorly maintained battery may reduce its warranty, so it pays to get it done properly. Examples of what non-qualified people might not know is that batteries can be overcharged and they should only be topped up with deionised water when they are fully charged. Also, overtopping a battery can lead to corrosion and explosion risk. One of the biggest problems that battery users have is knowing when the cells are reducing in capacity—and guesswork is just not satisfactory. That’s why intelligent battery accessories has been developed, which inform the user when there is a poor cell and the efficiency of the battery is reducing. By eliminating guesswork in battery operation and taking human error out of the equation, the intelligent battery accessories minimise disruption to the working environment. This means that sustainable power is always available. In the 21st century there is no excuse for any warehouse to turn a lorry away because their forklift truck has no power. By combining quality batteries with technologically advanced battery charging and the skills and knowledge of qualified engineers, businesses will be able to have peace of mind knowing that energy will always be available at the point that it is needed and for as long as it is needed. Want to find out more about servicing your equipment? Speak to your local dealer today. Click below to enquire.